Every now and then a story like this comes along and we are both fascinated and puzzled at the same time. I’m very happy for this young boy! It is one of those “feel good” stories that you hear about. But I’m also puzzled that the boy could have had this problem for so long and all the specialists and doctors he’d been to had never discovered the problem. FIRST: don’t put your trust too much in the “learned and wise” in this world. They are still just humans, fallible as can be. They can be very persuasive, because we give them the benefit of the doubt because of their “knowledge”…and quite frankly, knowledge seems to equate to power in today’s world. It always has been that way, I guess. But our knowledge is limited. We may pretend to know more than we really do so that we have more power, but that’s a dangerous game to play. 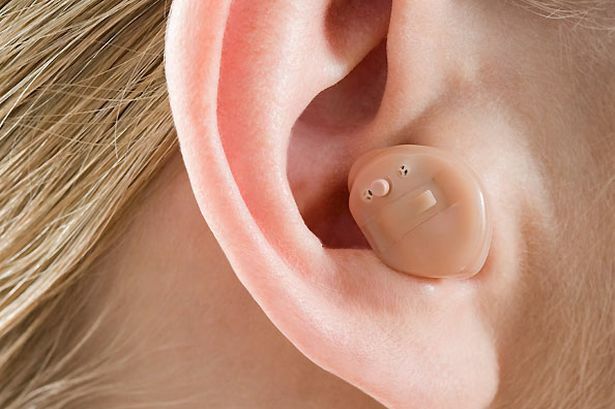 SECOND: there are lots of things that can cause deafness – and that’s true spiritually as well. The Word is replete with comments on how we don’t hear God (usually meaning that we don’t seek to understand what He’s saying and then refusing to obey it if we do). Biblically, hearing usually implies action as well. 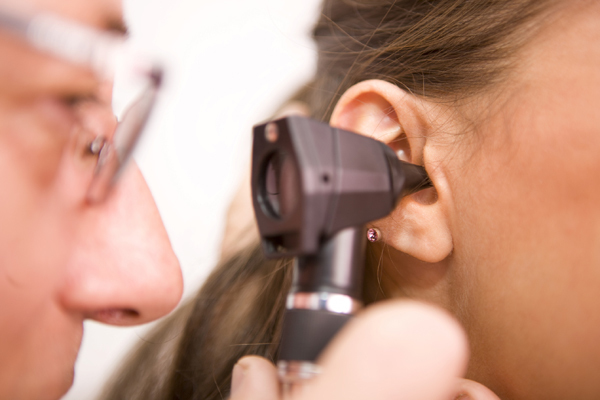 A loud noise, a Q-tip, ear wax, various diseases – all can cause physical deafness. 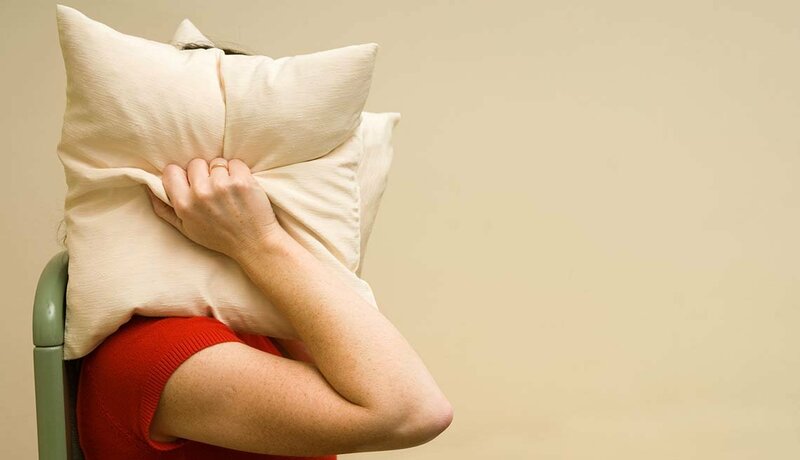 There are many causes of spiritual deafness, too: pride, willful rebellion, illicit pleasures and passions that we don’t want to have to give up, anger, lack of a forgiving spirit – the list is almost as long as Psalm 119! Having the right diagnosis is important. When it comes to your life and how you should live it, whose diagnosis are you putting your faith in? A self-help book (even one bought at a Christian bookstore?) The words of a friend? The words of a pastor/minister/priest? If you do, let me suggest you’re putting your diagnosis and treatment plan in the wrong place. Put it in the revealed Word of God and His Spirit. If the diagnosis anyone else gives you doesn’t match with those two things – reject it and keep seeking! Jesus stands at the door and knocks. We won’t open if we can’t hear him. PRAYER: Our eyes and ears deceive us, Lord! We want easy answers and seek diagnosis of our lives and condition in all the wrong places, putting trust in those who don’t deserve our trust. Heal us, O Lord! In Jesus’ name, Amen. Mark 4:9 (KJV) – And he said unto them, He that hath ears to hear, let him hear. Have you heard about the cell phone ringtone that junior high and high school kids are using to keep teachers from discovering that they are using their cell phones in school? The pitch of this ringtone, called the “mosquito tone,” is too high for people over 25 to hear. So the kids can still send and receive text messages during class without the teacher knowing, unless their teacher is younger than 25! The mosquito tone was first developed in Great Britain to irritate teenagers who were loitering around convenience stores and keeping customers away by their loud and obnoxious behavior. Some kid simply figured out how to use that sound as his cell phone’s ringtone and—voilà—kids are downloading it by the millions. Here’s the point: This situation serves as an analogy to help us understand the common difficulty of detecting communication from God. According to Scripture, the reality of God can be perceived in the wonders of creation, and all people—including nonbelievers—can detect this information. But if they fail to respond, they gradually lose the ability to sense God altogether…they lose “spiritual ear hair” so to speak. The same principle holds true even for Christians. Just as unbelievers can lose their ability to perceive God in the macro-messages of nature if they don’t respond appropriately to what they detect, believers can lose their sensitivity to God if we don’t respond appropriately to his specific promptings. 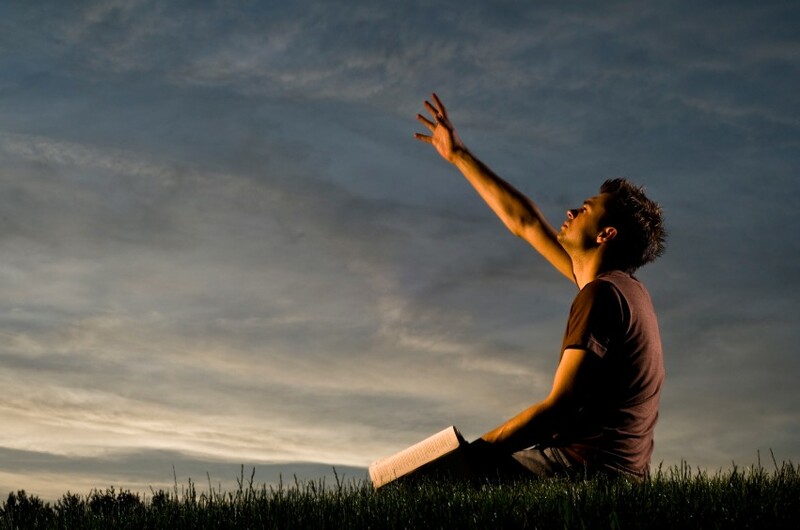 John 8:43 (NIV) – Why is my language not clear to you? Because you are unable to hear what I say. PRAYER: Almighty God, open our ears to hear, our eyes to see, and our hearts to obey! In Jesus’ name, Amen. DayBreaks for 10/18/17 – Do You REALLY Want to Hear? DayBreaks for 10/18/17: Do You REALLY Want to Hear? It was a burning question when I was in my teens and early twenties. It is a burning question today. It seems that Christians, rightly so, are interesting in understanding how to know God’s will and to hear His voice giving direction. I imagine that it has been a question that has been asked by God’s people from immediately after the Garden of Eden onward, and it will continue to be asked until we literally hear His voice at the end of time. It’s a question that gets asked in a lot of different ways: “How do I know what God wants me to do?” “Why doesn’t God seem to speak to me?” “Why hasn’t God given me any direction about this matter?” Sometimes it comes more from Christians as a request to me (as a pastor) to tell someone what they should do! I must admit that I don’t always know what to say. I know God is more than capable of giving direction – and I believe He does it all the time. I think the problem lies not with Him and His ability to communicate, but in our ability and willingness to hear. If you’re trying to discern God’s will about something in particular right now, I’m going to venture out into a generality here that may or may not apply to your situation. But I think that there is truth in what I’m going to say. But, before I say it, let me make an observation. Many times when I have people come to me asking for advice about what to do, I try my best to help them. But here’s something that I’ve noticed many times: these people are often involved in some kind of questionable, or even sinful, activity – yet they are seeking the blessing of God’s guidance. I try to share something from Scripture with them about what they may be doing. More often than not, they don’t want to hear that, they just want an answer for what to do with the dilemma they are facing or the guilt they are feeling. Are you struggling to find God’s guidance? Perhaps it is because you are rejecting the general counsel of Scripture. I think Willard is right: when we reject Scripture, we’ve already declared our intention to God to not follow His guidance. And that’s a very dangerous ground to walk on! PRAYER: Incline our hearts and ears to hear and obey Your word, Lord, even when it carries a message that we’d rather not hear! Help us resolve to be open to Your guidance and correction so that we can hear Your voice in all things. In Jesus’ name, Amen.